Square Meaters provided an excellent display of the Breed. 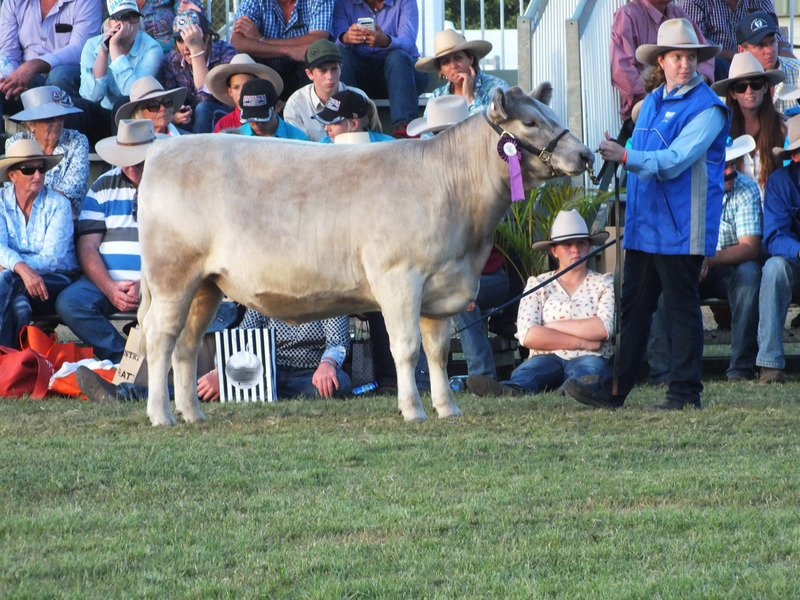 The Judge Mr Ron Pullen, “Wyoming” Romagnolas, Tedlands Koumala, Central Queensland, described Cluskers Nora L24 as a wonderful example of the Breed. 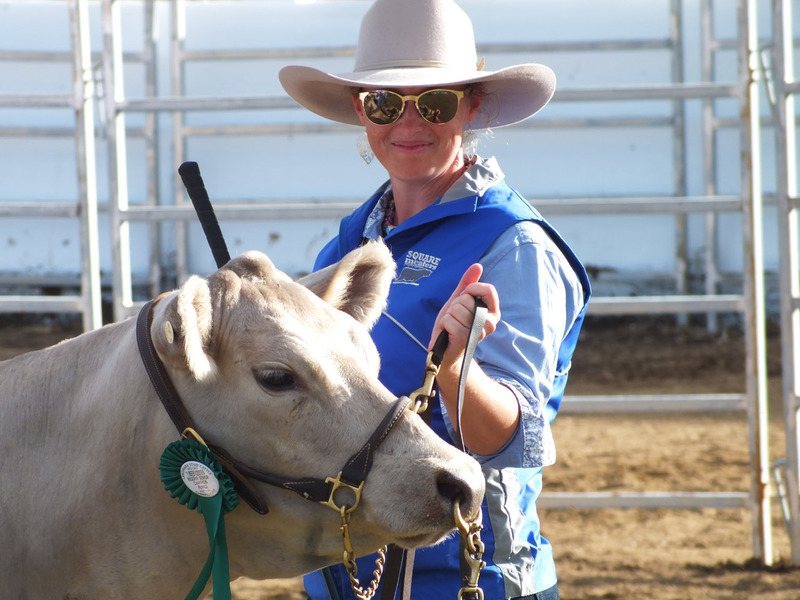 He said that everything about her was correct and she had an “exemplary calf”. 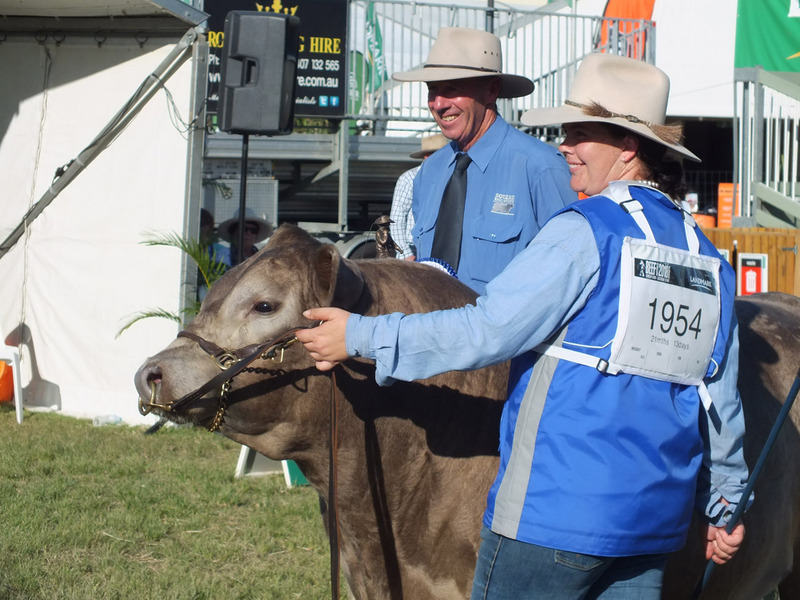 Cluskers Nora L24 was Grand Champion Female and is owned by Matt Foeman, “Black Oak” Square Meaters Stud, Sunshine Coast. 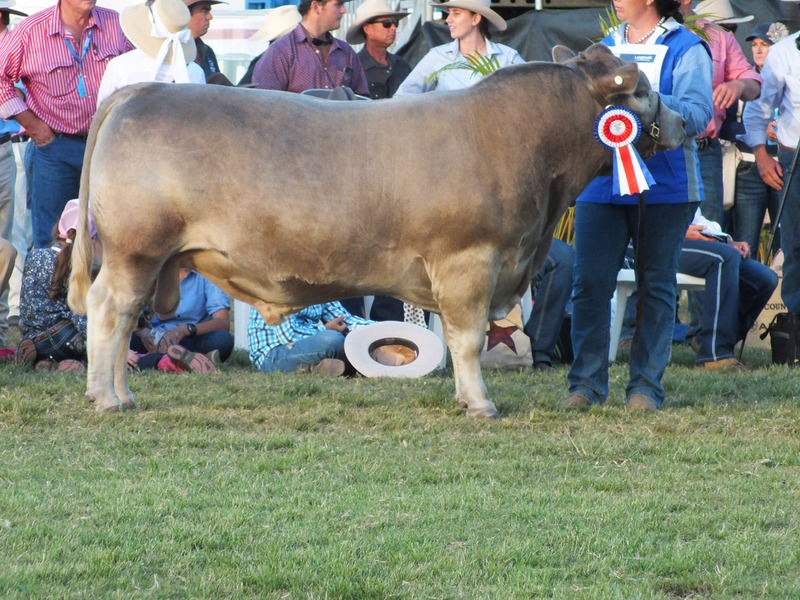 The Grand Champion Bull was awarded to Oakvale Man-O- Man, a 21 month sire weighing 602 kgs with an eye muscle of 107 cm sq. Mr Pullen said that when he walked around, you really can’t see his pins, the coverage is just so smooth and even over the top, and he felt absolutely fantastic. 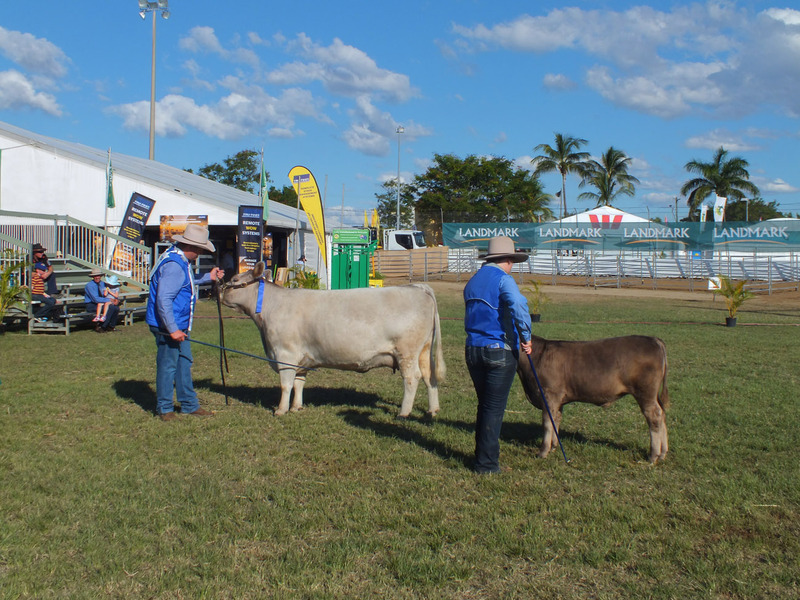 Oakvale Man-O-Man is owned by Gary and Heather Sewell Square Meaters, Wondai. 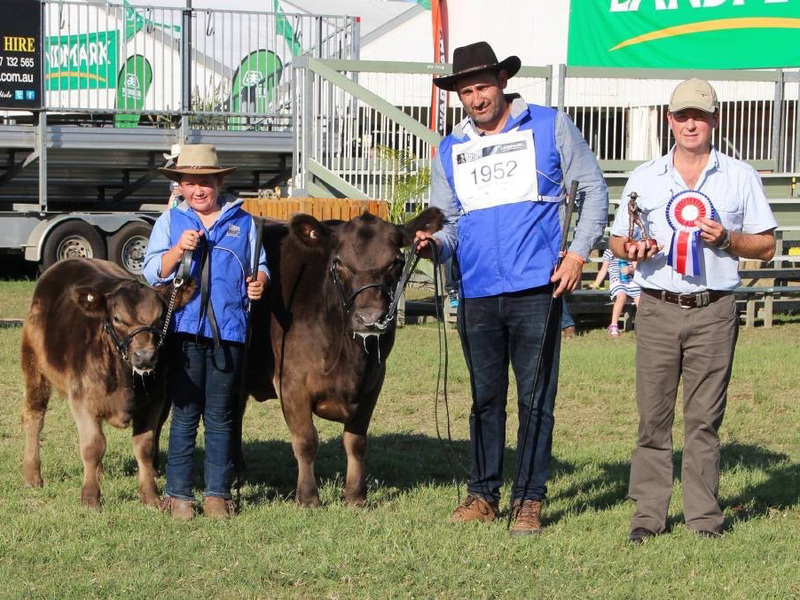 Res Senior Cow was Oakvale Helen K17, Junior Champion was Oakvale Helen M21, Champion Calf Female was Oakvale Helen N1, Res Champion Calf Female was Oakvale Never Enough all owned by Gary and Heather Sewell, Wondai. 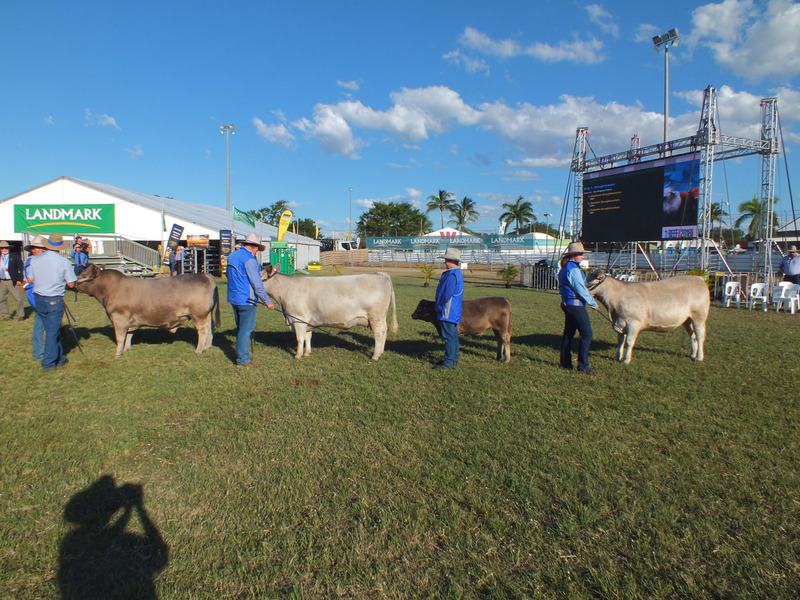 The overall display of Square Meaters was a credit to the exhibitors and Mr Pullen’s comments were that “ I am gobsmacked by the way these Square Meaters walk around; they don’t walk, they float,” he said.